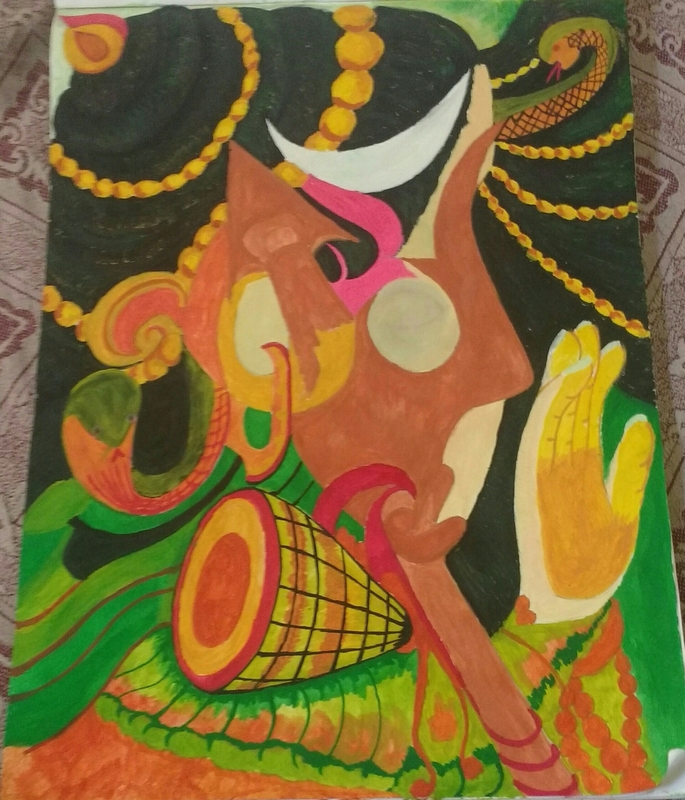 Here my new water color painting…. 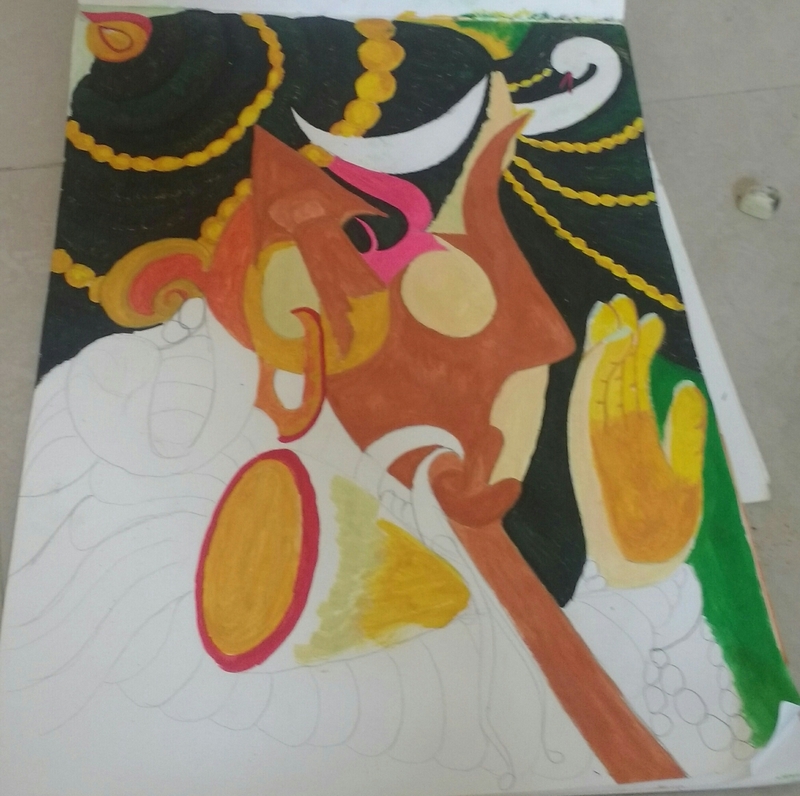 Representing incomplete Lord Shiva…. 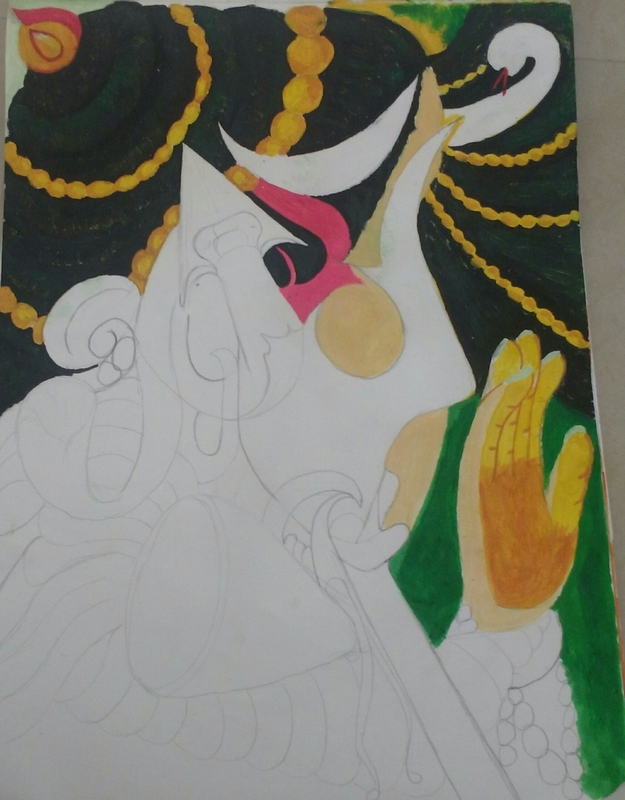 Author RV_SirPosted on April 1, 2017 Categories art work, Lord, Lord Shiva, painting, Paintings, water-colorTags art, art work, artist, incomplete Shiva, Lord Shiva, Paintings, sketches, water color paintingsLeave a comment on Incomplete Shiva….